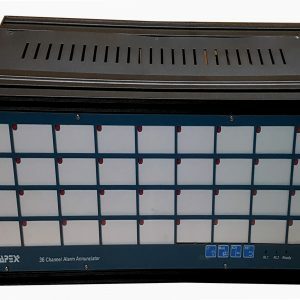 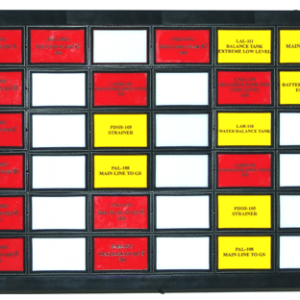 Annunciator is a system that indicates the status of a system or alarm using lights and an optional audible sound. 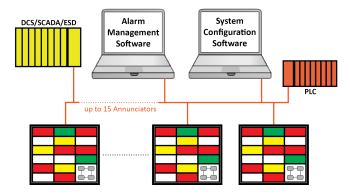 This solution can be used in multiple different applications from monitoring alarms, temperatures, security systems, doors and many more. 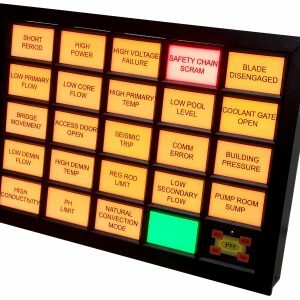 As shown in this picture of a functioning Annunciator you can see the status of some of the inputs as red, green or yellow. 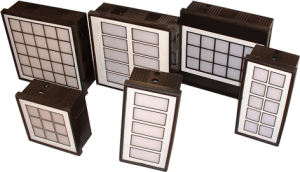 All of these products can be customized to your specifications.